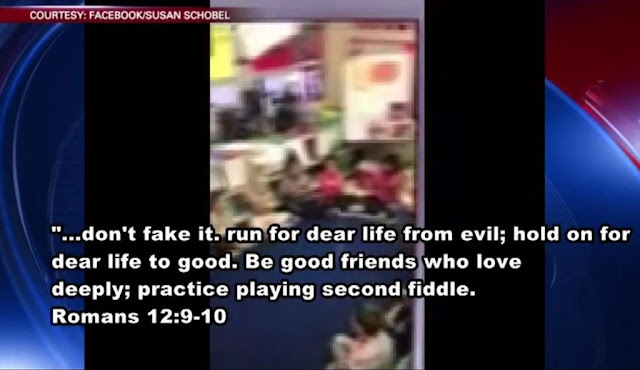 Susan Schobel, a teacher at Brown Primary School in Smithville, posted a Nov. 1 video to Facebook showing her students reciting verses from the New Testament book of Romans: “Love from the center of who you are; don’t fake it. Run for dear life from evil; hold on for dear life to good,” the kids are heard saying, the Statesman reported. In the video’s caption, Schobel described it as a “daily Bible verse” for her and her students and added a comment saying if she got fired for teaching about Jesus, she’d be “getting fired for a great reason! !” the paper added. Schobel also described herself as a “rule breaker,” KTBC-TV reported. 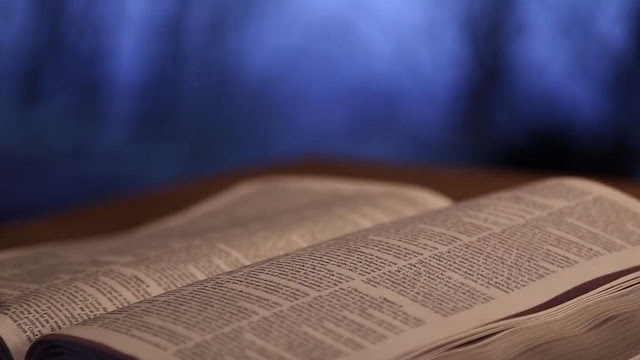 But some parents didn’t like the Bible verse recitation and took their concerns about separation of church and state to the superintendent, the Statesman said. What did a pair of parents have to say? “It was disturbing to me,” Charlie Lucko, a parent of a pre-K student at the school, told KTBC-TV in reference to the Bible verse recitation. “Putting aside the fact that it’s unconstitutional, every child deserves to be raised up developing their own values or values based on their family’s,” he added to the station, noting that “it would’ve been a totally different reaction” had a different faith been highlighted like that in class. Smithville resident Hope Mosqueda sees Lucko’s point but understands this issue is a bit different in their rural town, which the paper said has a population of 4,200 and sports about three churches for every 1,000 residents. A rally was quickly organized to show support for Schobel, the paper said, and T-shirts emblazoned with the hashtag #istandwithsusan and the verses from Romans 12:9-10 — the words Schobel and her students recited in the video — were sold around town. Some residents threatened to boycott the Comfort Café, the Statesman said, which is an eatery run by a drug and alcohol recovery nonprofit associated with parents who complained about the Bible readings. 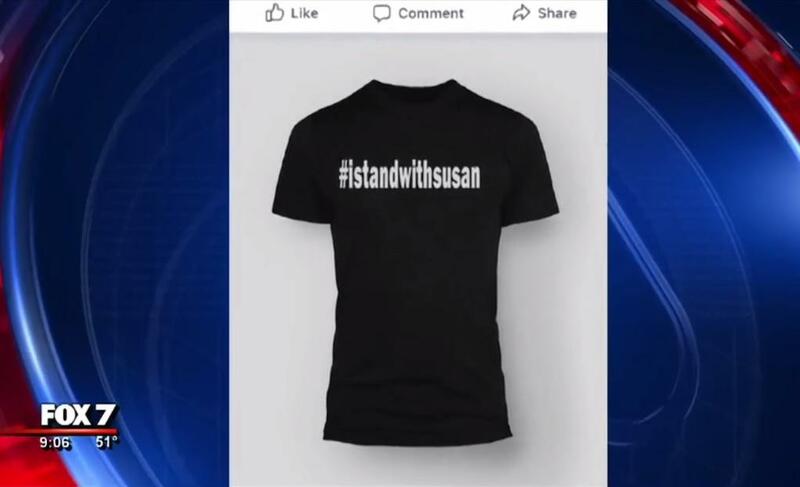 But the paper said the rally was called off “due to the sensitivity of the situation,” according to a Facebook announcement from the event organizer, and the company tasked with printing the T-shirts supporting Schobel wouldn’t say how many shirts were sold. TheBlaze on Wednesday didn’t immediately hear back from Superintendent Cheryl Burns of the Smithville ISD regarding if Schobel has been directed to end the daily Bible verse recitation with her students. KTBC got a statement from the district as well, but it’s not clear either in terms of resolutions.